Thanks for reaching out to us regarding your damaged Charge HR. Since the tracker is physically damaged, we moved forward determining your eligibility for replacement and we found out that your tracker is no longer covered by Fitbit’s limited warranty. Our limited warranty provides replacements for trackers deemed to have a manufacturer’s defect within 365 days of purchase. We strive for excellent customer service and in the past often replaced trackers that were not covered under warranty. Though customer satisfaction remains our number one goal, the demands of running a global business require that we now enforce our warranty consistently. Thanks for getting back to us and we appreciate your feedback together the attachment for NZ Consumer guidelines. For all intents and purposes of providing you a replacement for Fitbit Charge HR, however, at this time, we’re not allowed to provide any replacement as the limited warranty has been passed. I find it really depressing that in today’s society it’s acceptable that a $179 object can’t be repaired when it’s less than 2 years old. To rub more salt in the wound, I had spent $159 on a Fitbit Charge six months prior only for it to fall off my wrist and get lost in May 2015. I replaced it with my current Fitbit Charge HR, in June 2016, because it has a proper buckle. Unfortunately this new issue with the charger point falling off is also a known defect. 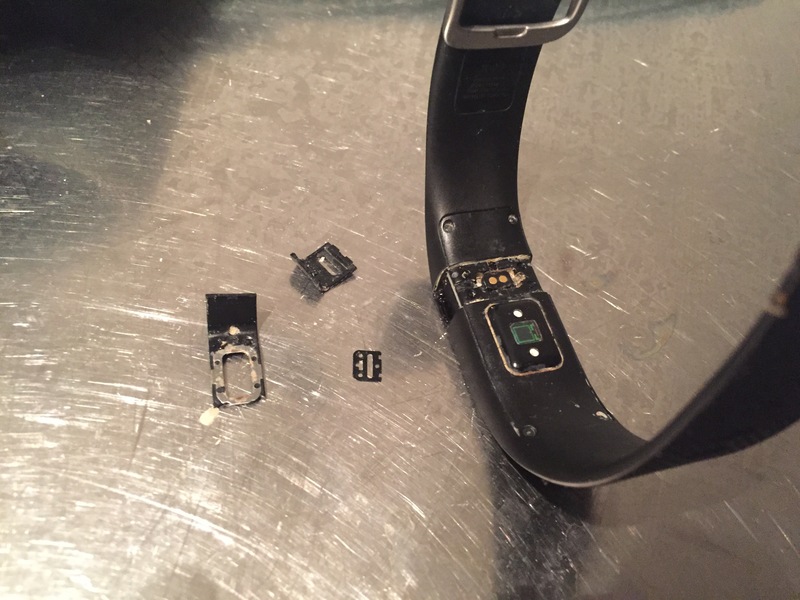 It makes me very sad but unless I can get this repaired I’m afraid my Fitbit journey has come to an end after nearly five years as I can’t justify either the cost or the waste of plastic involved in replacing it every 18 months to 2 years. I’m not tough with watches at all. 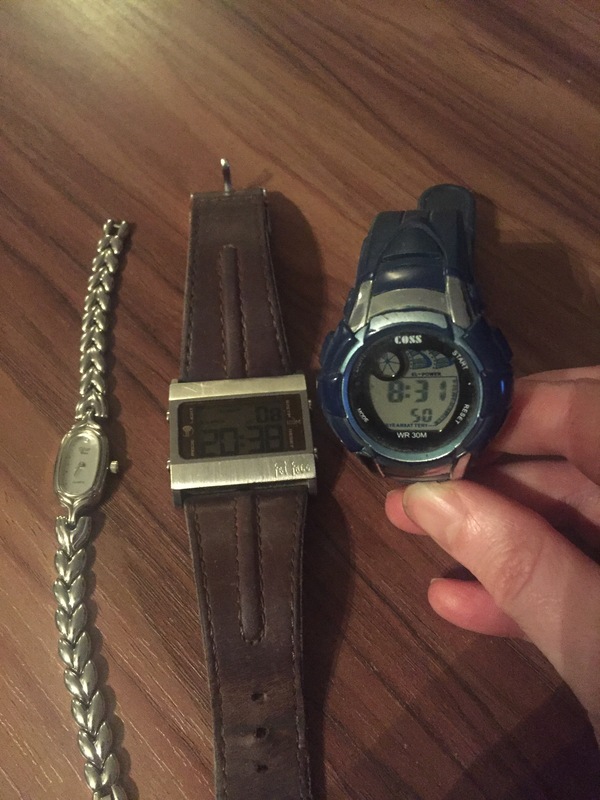 My £27 (punts not pounds sterling from the pre Euro day) Casio LW-21 watch lasted from 1997 to 2010, I still have the little dress watch I got for my birthday in 1998, the fat face watch I was given in 2009 and the plastic digital watch I received from my brother in 2010 is also in perfect condition. All more or less on time though they haven’t been worn in 2 years! My original Fitbit flex (bought 2012) was passed on to my Mother in 2015 and is still going strong. Now, I’m not the only one that gets fed up with things breaking. I discovered the Buy me Once website last year and was very taken with the idea of investing in things that last. Today I discovered they’ve added this useful It Broke page! I encourage everyone to use it and try to put some pressure on manufacturers to make products that last. The are also a number of lists available online about companies that provide a lifetime warantee for their products (not Fitbit obviously!) I have had to reign myself in a few time from buying shiny things that I don’t actually need! Sometimes the price point makes it hard to justify investing in an object that will last but I’m starting to think that if I want a cheaper thing, I’m not expecting it to last and then I have to question if it’s something I actually need at all? Can I buy it second hand or achieve the same thing with something I’ve already got? For now, it’s back to wearing my watch and using my phone as a pedometer. I wonder if a jeweller could solder your fitbat back together again. The problem is it’s all plastic. It seems to have been held together with glue and the plastic has snapped so it doesn’t fit snugly. If I could just get a replacement part I could glue it myself.